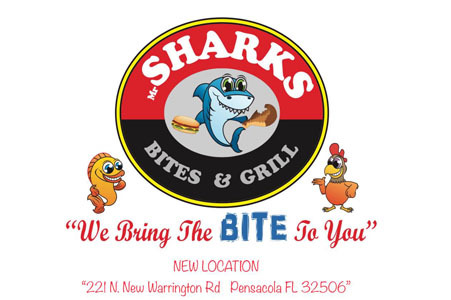 Our new location at 221 North New Warrington Road, Pensacola FL 32506 is now open for takeout and delivery orders. Our dining room will be open soon. For orders please call (850) 466-2070.